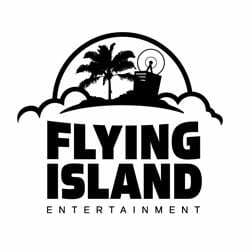 Entertainment attorney Nancy Eckert and booking veteran Louis Newman have announced the formation of Flying Island Entertainment, a Nashville-based artist services company to address the needs of both up-and-coming and established artists. GrassRoots Promotion’s Nancy Tunick will oversee the staffing of Flying Island’s radio division, as well as serving as its label and promotion consultant. Tunick will also maintain her role as managing partner and co-owner of GrassRoots. Those interested in applying should direct inquiries and resumes to Nancy Tunick at: 615-353-2778 or nancy@grassrootspromotion.com.